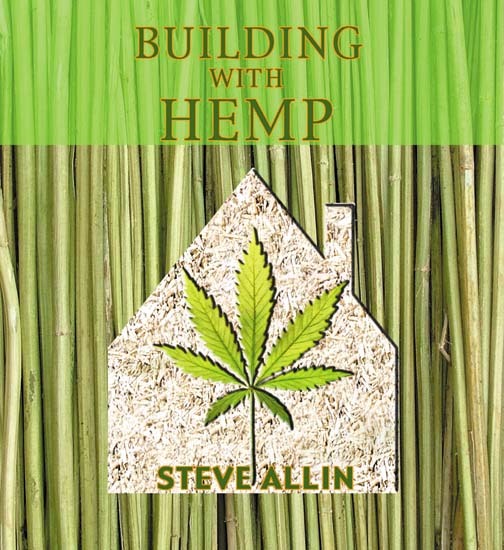 There is only one book (worthy of being called a book) I know of (in English) – Building with Hemp by Steve Allin. 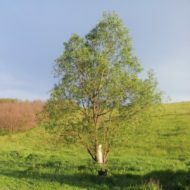 It isn’t the one and only book you will need to actually build with hemp – but it provides the best overview, explanations and images I’ve encountered so far on doing so. It touches on many hemp-effected aspects of construction. You will still have to do a lot more inquiring and apply your own common-sense but this book will be an excellent road-map for you on your journey.